One of the biggest beauty concerns among girls is hyper pigmentation or dark patches on face and other body skin like knees, elbows, neck and underarms. There can be many reasons for dark and dull skin such as overexposure to harmful UV rays, pollution, dust, dirt, dry skin, stress, bad eating habits, prolonged use of chemical based products or some underlying medical condition. No matter what the cause of your dark skin problem, the good news is it is easy to get rid of dark skin with some effective skin lightening home remedies. Take a bowl of warm milk. Soak a wash cloth in this bowl of milk and wring the excess milk out. Now rub this wash cloth all over your skin until it gets dry. Soak again and repeat the process. Rub the milk soaked wash cloth on your skin for at least 3-4 times daily preferably after bath. The rubbing action of warm wash cloth will help remove all the accumulated dirt, debris, and dead skin cells, while the lactic acid in milk will lighten and brighten your skin tone. In no less than 15 days your skin will be gorgeously white and bright. 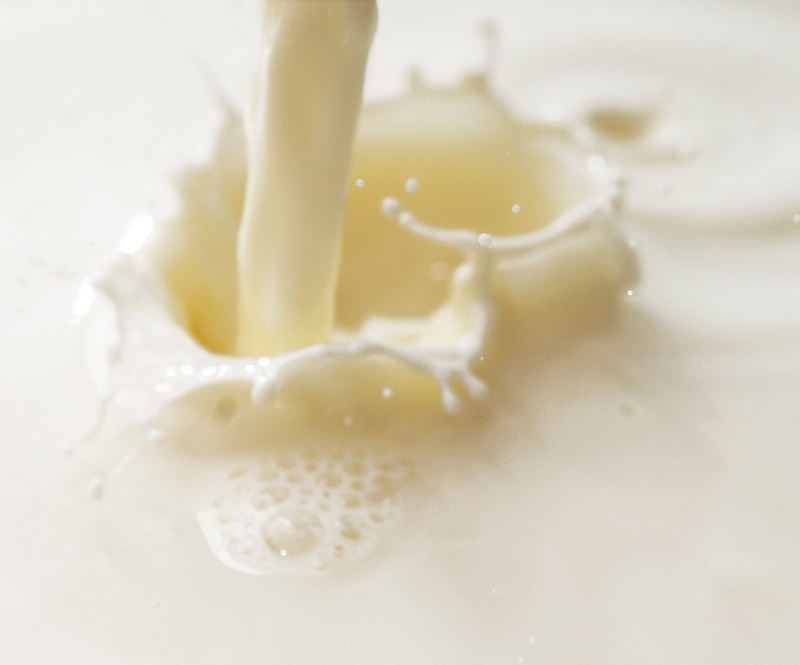 Just like milk, yoghurt also contains lactic acid which is a mild form of Alpha Hydroxy Acid. Yoghurt is in fact loaded with lactic acid that can lighten your skin naturally. All you need to do is take some plain yoghurt or curd and smear it all over your skin. Let it sit for 20 minutes and then wash it off with lukewarm water. Do this twice in a day for 15 days for radiant and fair skin. You can also get rid of dark skin by using lemon juice. Lemon juice is a natural cleanser with bleaching properties. 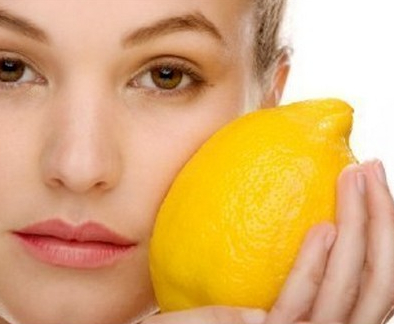 And if you happen to have oily skin, lemon juice is the perfect skin lightener for you. The astringent action will tighten your pores while its bleaching properties will lighten your complexion. It is also loaded with Vitamin C that helps in the production of new skin cells, thereby rejuvenating complexion. Squeeze the juice of a lemon in a bowl. Dip a cotton ball into this lemon juice and apply it evenly over your dark skin patches. Leave it for 20-30 minutes, before washing it off with water. Alternatively, you can also cut a lemon into two halves and rub the halves gently over your skin for 10-15 minutes. Mix a few drops of olive oil in lemon juice if you happen to have dry skin and mix a little bit of honey in lemon juice if you have sensitive skin before applying lemon juice on your skin. Like lemon, oranges too have bleaching properties and are loaded with vitamin C. Dry orange peels in the sun until they are devoid of all moisture content. Grind these dried orange peels into powder and store in an air tight container. Now mix one tablespoon of this dried orange peel powder in milk or rose water making a fine paste. Apply this paste all over your skin and let it stay for 20-30 minutes before washing it off with water. Do this twice a week for a few months for excellent results. 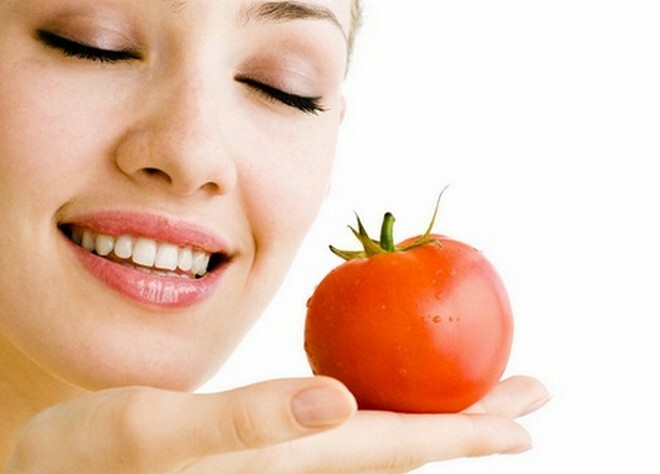 Tomatoes are rich in lycopene, which is a powerful antioxidant and a natural sunscreen. Tomatoes can not only brighten your dull complexion but also prevent further darkening of the skin by acting as a natural sunscreen. All you need to do is just cut a tomato into two halves and rub the halves all over your skin until your skin absorbs all the tomato juice from the halves. Let it stay for 20 minutes and then wash off with water. Alternatively, you can also make a powerful skin brightening pack by mixing the juice of a tomato in plain yoghurt or curd and apply it all over your skin like a mask. Wait for 20 minutes before washing. Do this regularly for a month for white and bright skin. 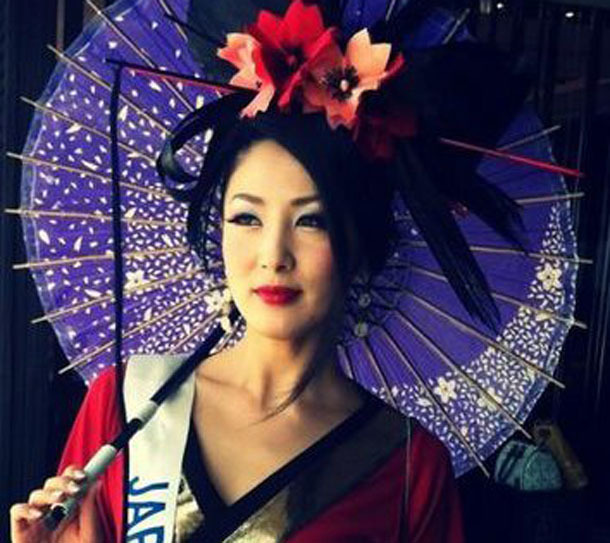 Japanese and South East Asian women have long been known to lighten skin naturally using rice powder. Rice is a rich source of para aminobenzoic acid, which like lycopene is a natural sunscreen. Apart from this rice also contains ferulic acid, which is a powerful anti aging and skin brightening agent. Grind one cup of uncooked rice into a fine powder. To this powder, now add enough milk to make a paste. Apply this rice powder paste to your skin and face for 20 minutes and then wash off with lukewarm water. Do this twice or thrice a week for a few months for dreamy fair porcelain skin. Aloe vera gel is blessed with healing properties that can heal and alleviate any skin trouble including really bad hyperpigmentation! 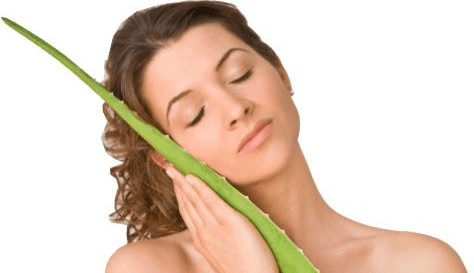 So if you suffer from any kind of hyperpigmentation due to overexposure to sun rays, side effects of skin treatment gone bad, over use of chemical bleaches, or melasma, you can heal and recover your skin by using pure aloe vera gel. Apart from restoring your original complexion, the cooling effect of aloe vera gel helps promote cell regeneration thereby further enhancing your complexion. Just cut open an aloe vera leaf, squeeze out the thick jelly like substance and apply this gel all over your skin. Let it remain for 20 minutes before washing off with water. 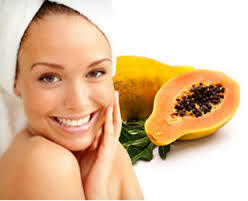 Papaya is full of natural enzymes and antioxidants that are great for skin. There are various kinds of papaya based skin lightening products available in the market. But no market produced skin care product can beat the benefits you can derive from the real fruit. All you need to do is smear the rich pulp of the benefit laden fruit all over your skin and let it seep in for 20-30 minutes, then wash off with water. You can also include papaya in your daily diet for more benefit. Do this regularly for 2-3 months and notice the transformation in your complexion. 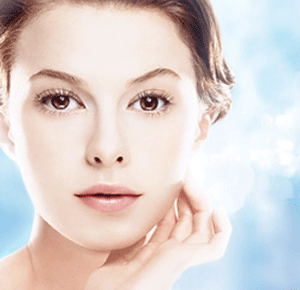 These are the top 8 most effective home remedies for skin lightening. Try experimenting with all to see which one works for you. As for me, my best home remedy to get rid of dark, dull skin is plain yoghurt. Whenever, I notice my skin getting dark or showing signs of dullness, all I do is just smear plain yoghurt all over the affected areas and then wash off after some time. It works for me every time. 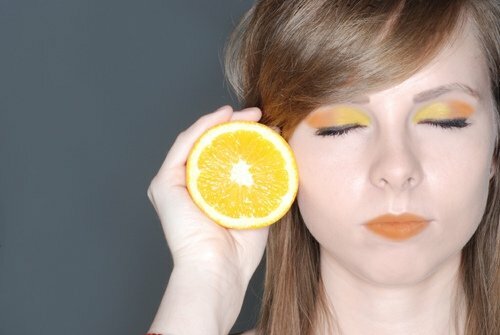 What are your best home remedies for skin lightening? Do you use home remedies to get rid of dark skin? Please share your thoughts in comments below. I suffer from darkened elbows that never seem to heal. Maybe that’s because I never tried anything for fifteen days straight. But now I am definitely trying lemon juice. Thankx for your tips. Im glad to hear these tips worked for you. Yogurt and lemon definitely works….